Christiano Ronaldo is one of the world’s most expensive football players. 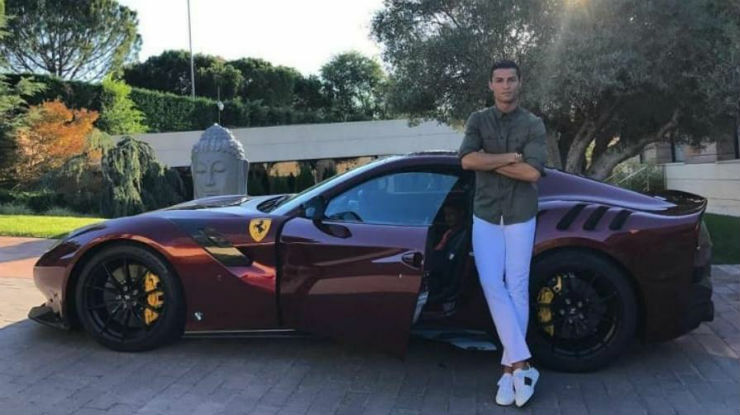 The 33-year-old Portuguese footballer is also a known car fanatic and owns some of the most exotic vehicles in the world. His garage space is full of luxury and sports cars. 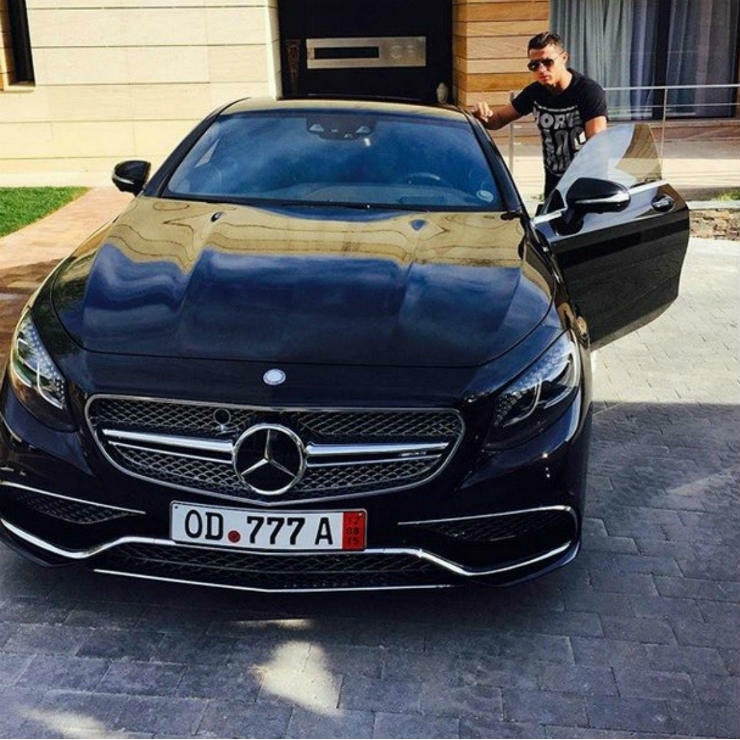 Here are few exotic cars from the long list of cars he owns! 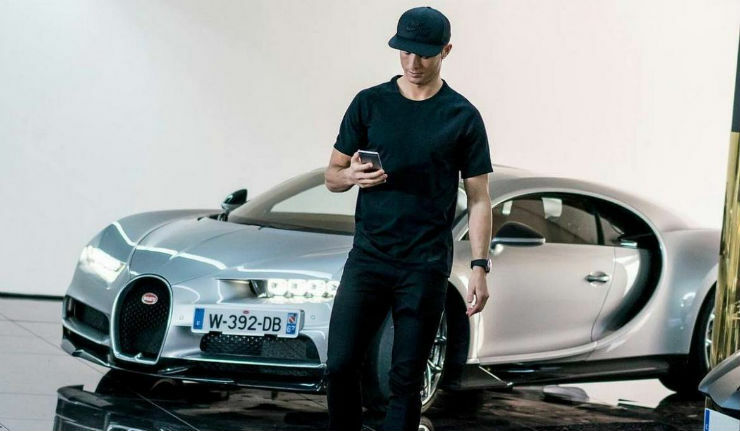 Ronaldo got the delivery of the world’s fastest production car last year. The Bugatti Chiron gets a massive power of 1,479 Bhp and peak torque of 1,600 Nm. And this is not Ronaldo’s first Bugatti. 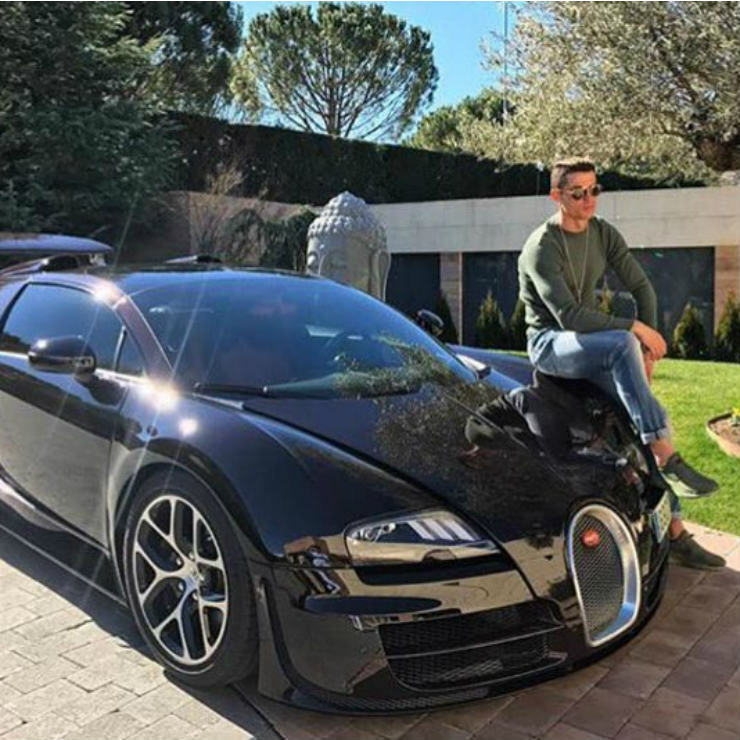 The world’s highest-paid footballer announced the arrival of Chiron on Instagram where he also shared a video. All the 200 units of Chiron announced by Bugatti for the first phase were sold out even before the delivery of the first unit of the car. To maintain exclusivity, Bugatti has announced that they will only produce 500 units of the Chiron in the world. The W16 petrol engine can take the car to an electronically limited top speed of 420 km. Even though the Ferrari sports cars are exotic and rare, Christiano Ronaldo owns the Ferrari F12 TDF or Tour De France limited edition of the sportscar. The car is powered by a massive 6.3-litre V12 naturally aspirated engine that produces a maximum of 769 Bhp as against 730 Bhp in the stock car. The TDF gets race-spec tappets and variable geometry intake. The engine can rev to a high of 8,900 rpm and can do 0-100 km/h in just 2.9 seconds. Only 799 units of the Ferrari F12 TDF were made and it is a homage to the endurance race that Ferrari dominated in the 1950s and the 1960s. The Bugatti Veyron held the record for the fastest car in the world for a long time. Ronaldo got the Veyron much after the car was launched. Ronaldo owns the convertible version of the car, which is the Veyron 16.4 Grand Vitesse. The hypercar is powered by a massive 8.0-litre engine set-up in a W16 form. It has two V8 engines placed side-by-side. The petrol-powered engine produces a maximum power of 1184 Bhp and 1500 Nm. It was once a most powerful car in the world. The car can do 0-100 km/h in just 2.6 seconds. It can touch a top speed of 400 km/h, making it the fastest car in the world in its time. The Aventador has been the flagship sports car of the Italian car manufacturer since 2011. The Aventador replaced the iconic Murcielago and since then, it has become an icon in itself. The Aventador has a massive fan following and the car was sold out in the first year soon after its launch. The Aventador is powered by a 6.5-litre naturally aspirated V12 engine that produces a maximum power of 691 Bhp and 690 Nm. Maserati has always been known for its off-beat, beautiful designs and long distance cruising cars. 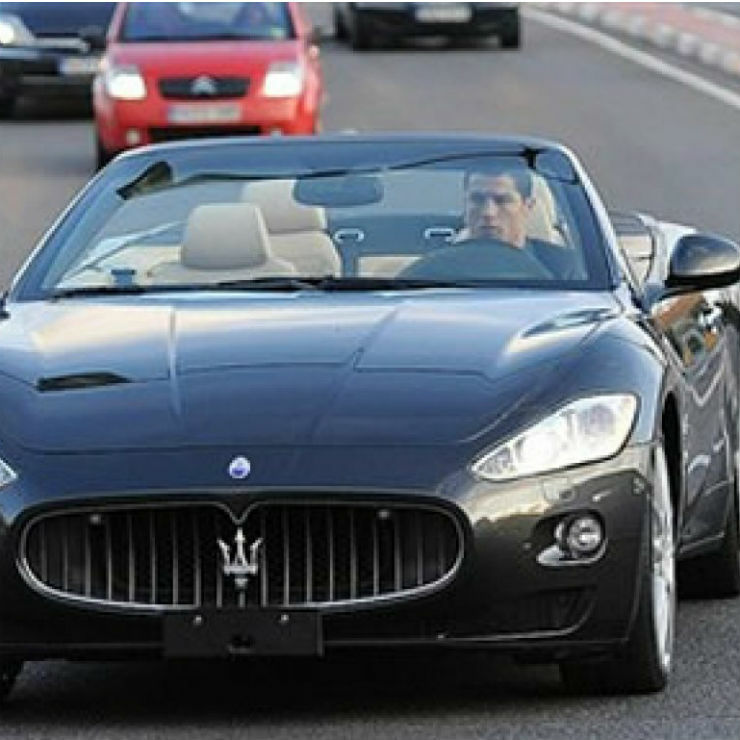 Ronaldo owns the Italian manufacturer’s Gran Cabrio and has been spotted quite often driving in it. The Maserati Gran Cabrio is powered by a 4.7-litre V8 engine that produces a maximum power of 433 Bhp and 489 Nm. It is a Gran Touring car rather than a sports car and can do 0-100 km/h in 5.3 seconds. The Bentley Continental model is quite popular across the world. 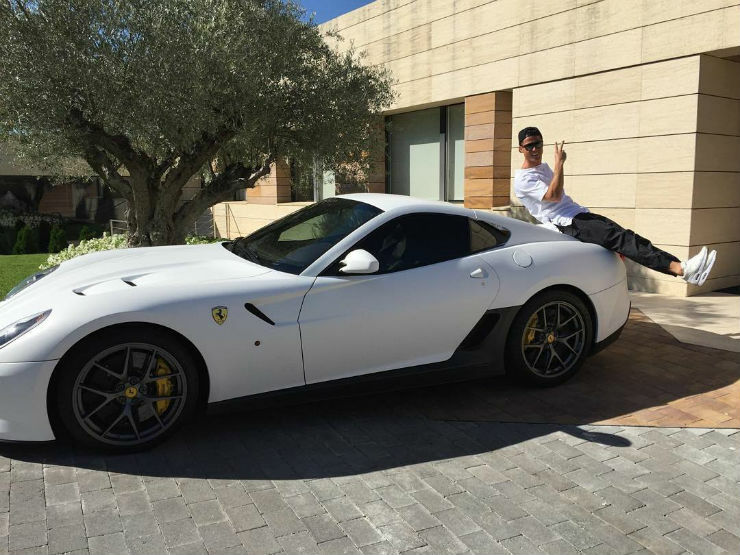 Christiano owns the GT Speed version of the car that is known for its 326 km/h top speed. The Continental GT Speed is powered by a 6.0-litre W12 engine that churns out a maximum power of 602 Bhp and a peak torque of 750 Nm. The car can do 0-100 km/h in just 4.5 seconds. This is another GT car in Ronaldo’s garage. Rolls Royce has become the name of luxury in the world of cars. Christiano Ronaldo also owns the baby Rolls and is quite fond of it. Ronaldo has been spotted several times with the white coloured Rolls Royce while attending his training sessions. The Ghost owned by Ronaldo is powered by a 6.6-litre V12 engine that generates a maximum power of 563 Bhp and 780 Nm. The car boasts of many luxury features that none of its competitors gets. Christiano Ronaldo was involved in a big crash in which he totalled a Ferrari 599. Later, he bought a 599 GTO, which stands for Gran Turismo Omologato. The Ferrari 599 GTO is quite a rare car and is regarded as one of the best GTO models from Ferrari. It is powered by a 6.0-litre V12 engine that churns out a maximum power of 661 Bhp and 620 Nm. The GT cars are special as they are quite powerful and do not scare the helluva of the driver. The Mercedes-Benz S65 AMG is one more GT car from Ronaldo’s garage. The S65 AMG draws power from a 6.0-litre bi-turbo V12 engine that produces a massive 621 Bhp and 1001 Nm of peak torque. The S65 AMG also gets state-of-the-art Magic Body Control system that makes the car extremely comfortable. The MP4-12C marked McLaren’s return to the world of modern production sports car after the F1. It is the first sports car after the F1 that McLaren designed and developed wholly, making it quite special. 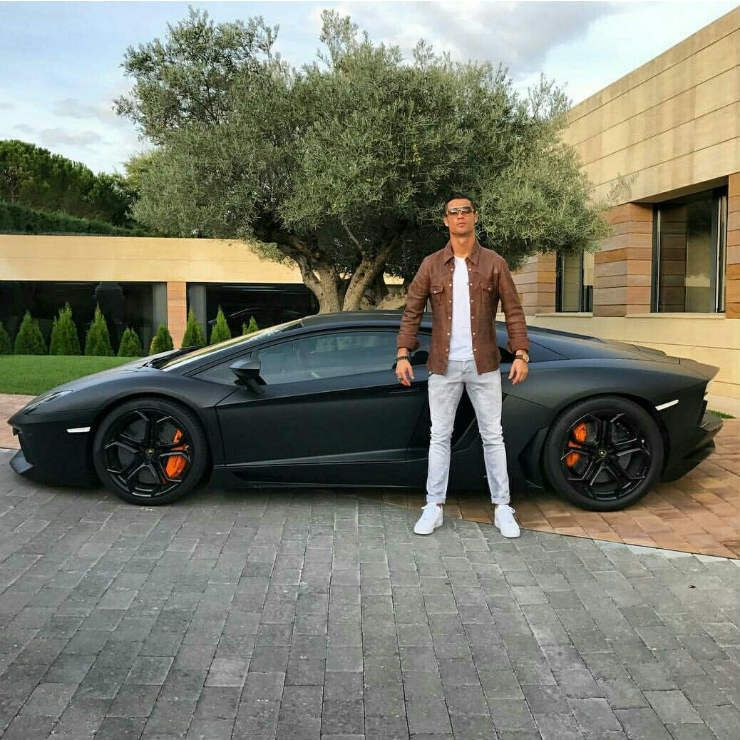 Christiano Ronaldo owns the ultra-rare High Sport (HS) version of the car. It is powered by a 3.8-litre engine that generates a maximum of 675 Bhp and 700 Nm. It can do 0-100 km/h in just 2.8 seconds. 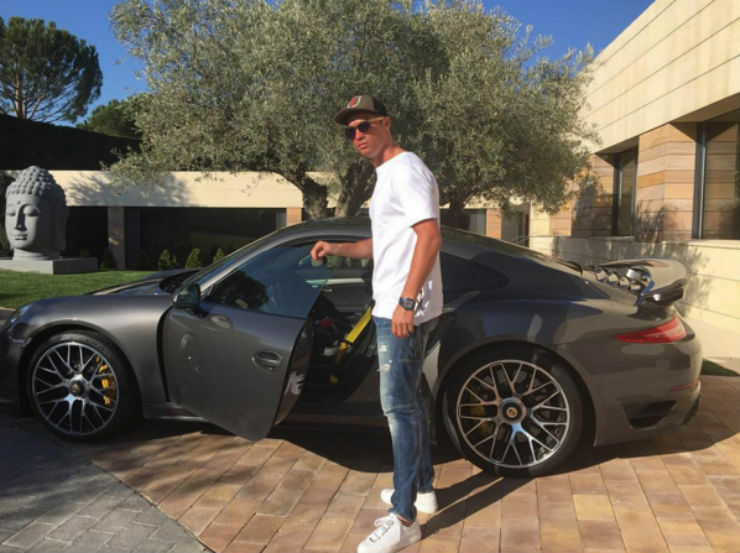 Most enthusiast garages are not complete without a Porsche in it and Christiano Ronaldo is no different. Ronaldo owns the first generation of 991. It is powered by a 3.8-litre 6-cylinder engine that produces a maximum power of 553 Bhp and 700 Nm. The car gained attention in the world of sportscars with its rear wheel steering system. Ronaldo also owns a 911 Cabrio. Audi S8 is the sporty version of the Audi A8 luxury car. 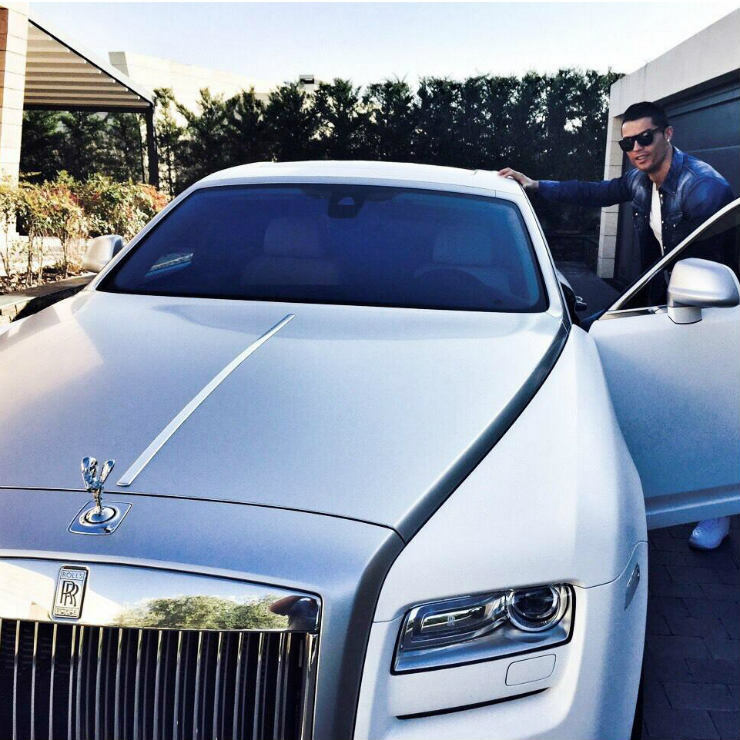 Christiano received the car as a gift after he signed up with Audi to promote the brand. The black coloured S8 is powered by a 4.0-litre twin-turbo V12 engine that generates a maximum power of 512 Bhp and a peak torque of 649 Nm. The car can do 0-100 km/h in just 4.2 seconds. Ronaldo also owns an RS7 and an R8.